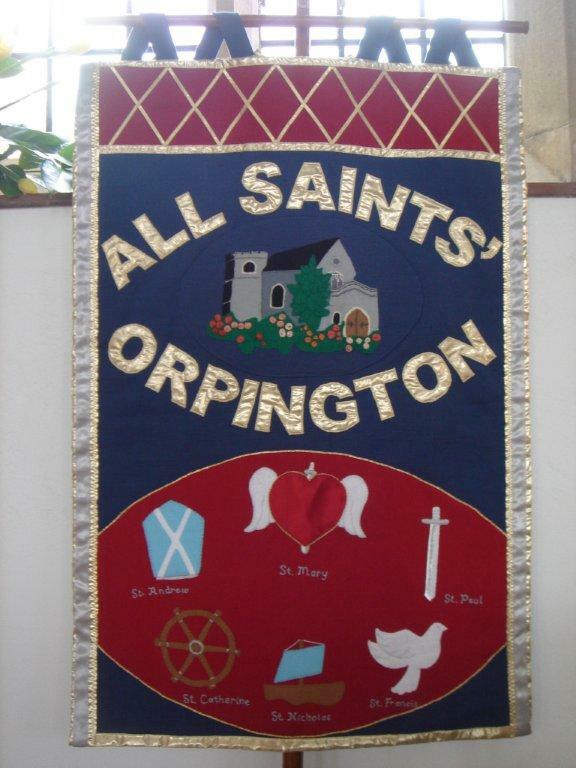 All Saints’ Church in Orpington is a friendly place in which we enjoy celebrating God and involve local people in worship, friendship and working for our local community and good causes in other parts of the world. There have been people worshipping Almighty God here for over a thousand years. People find a welcome and a home here; people of all ages and from all cultures. Everyone is welcome at All Saints’. Every person is unique and uniquely loved by God. Each one of us has the freedom and the opportunity to discover and explore that love as life’s journey unfolds. At All Saints’ we seek to celebrate God’s amazing goodness and to discover how He is at work in our lives today. We are a church seeking to put God right in the centre – of our individual lives, of our shared life as a church, and of the wider community in Orpington. Our Mission Statement sums up what we believe is our purpose as a church. If you are a person or family visiting All Saints’ Church for the first time, we hope you will find a welcome and a warmth which is inspired by our faith in Jesus. Please join us! The Clergy of All Saints’ church. You can read the “Letter from the Clergy” here.